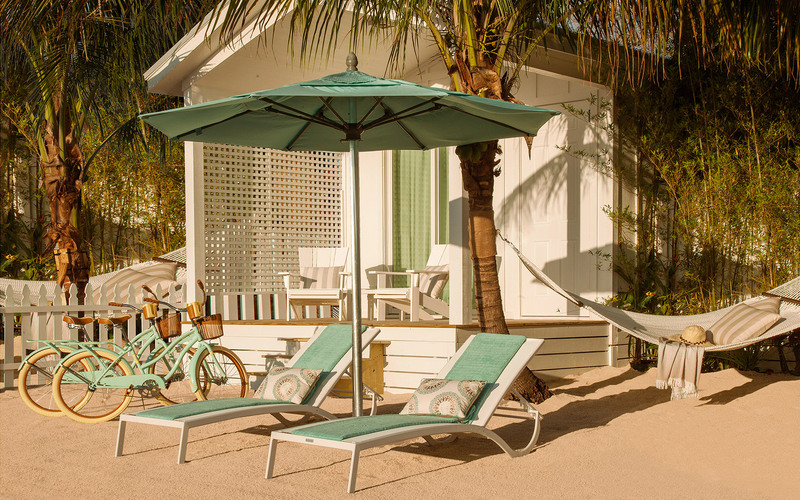 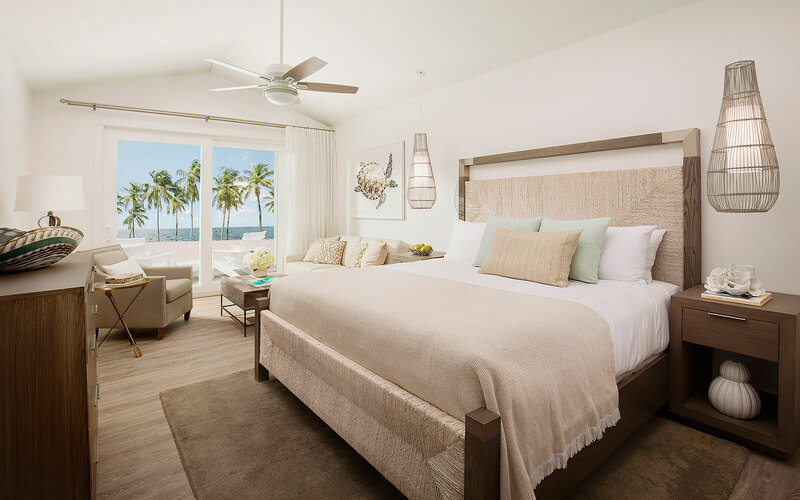 As one of the newest resorts in the Florida Keys and an unparalleled choice for adults seeking all-inclusive luxury, Bungalows Key Largo is already on the media radar. 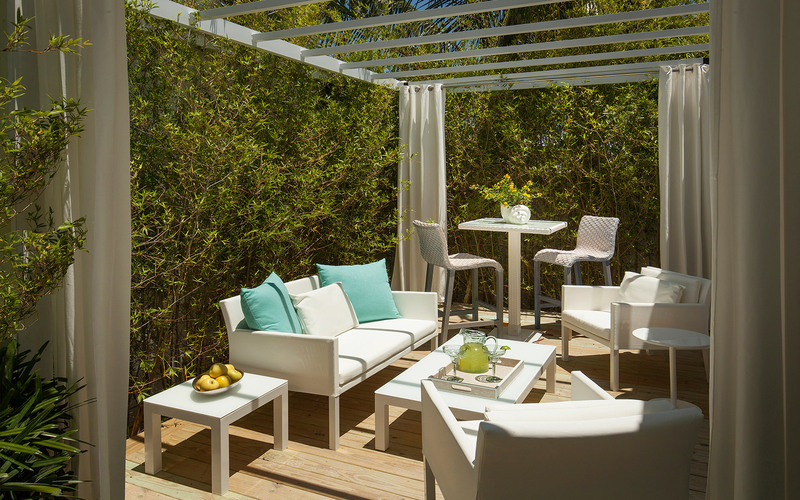 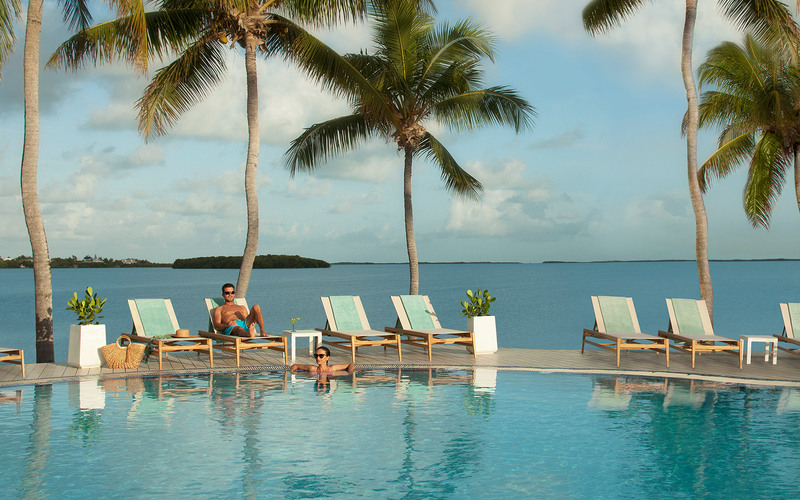 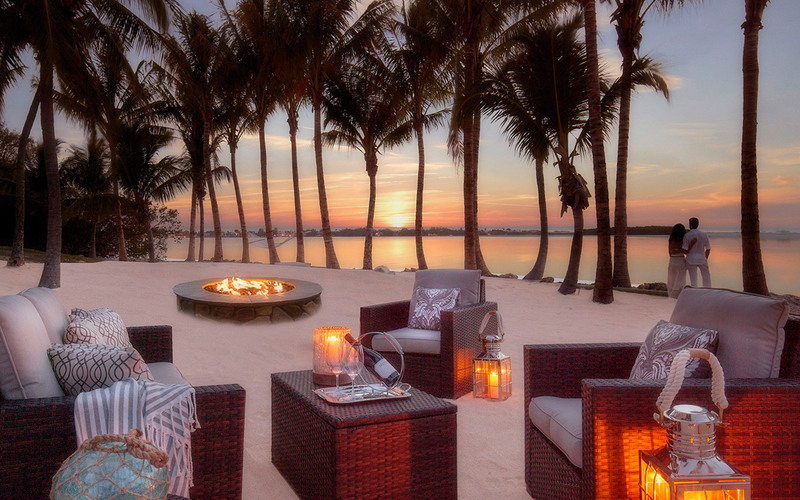 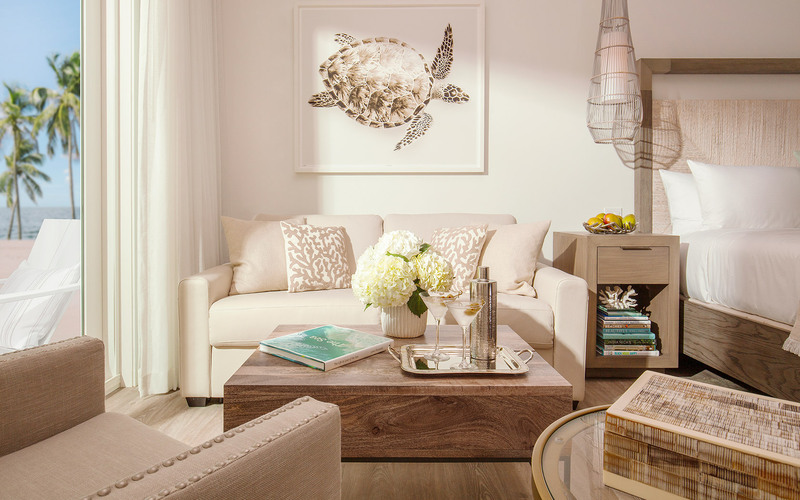 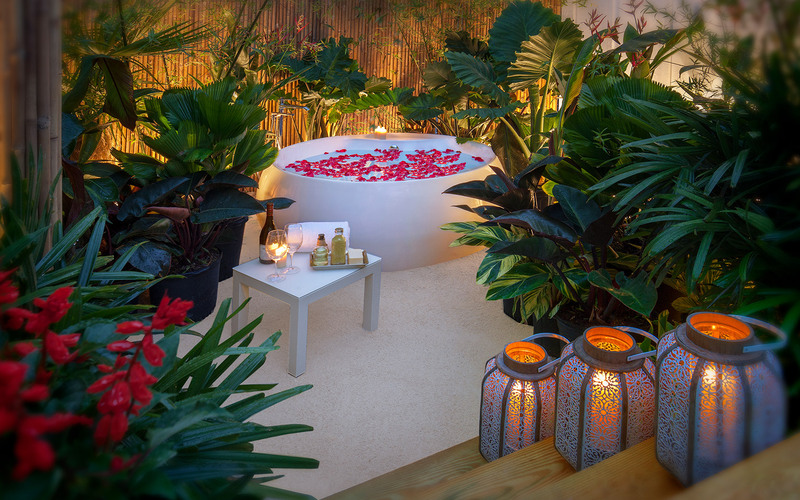 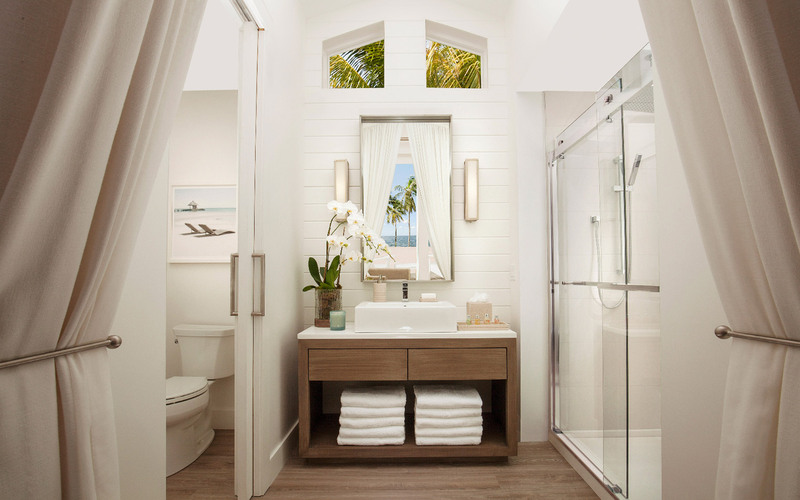 Check out what travel writers and bloggers have to say about Key Largo's luxe new retreat. 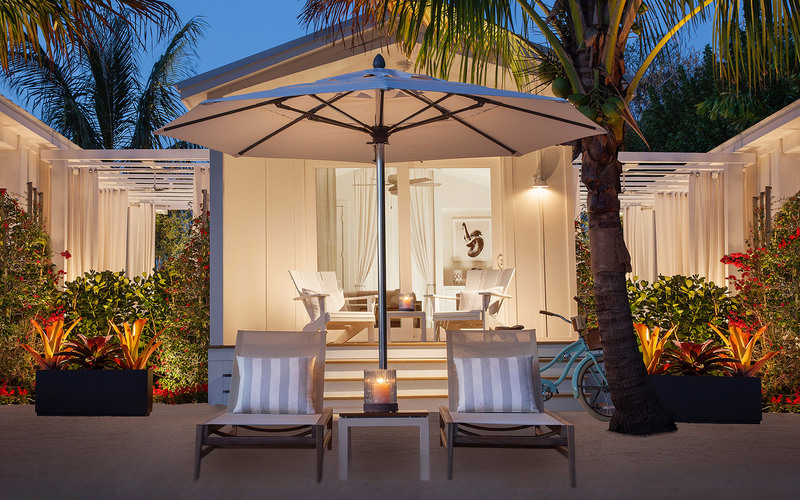 Please log in to access Bungalows Inn Media Center.